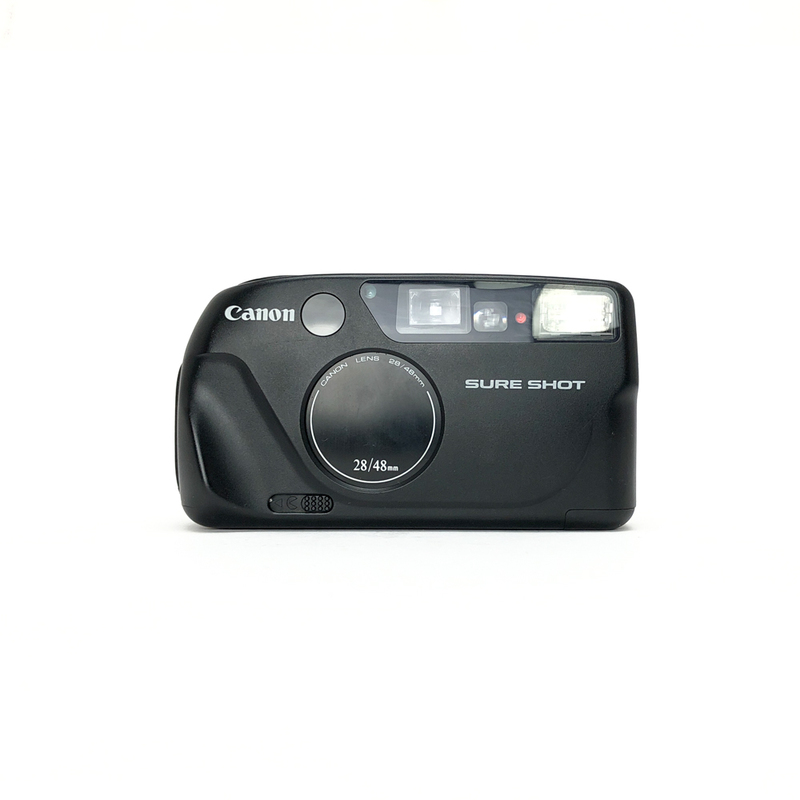 Canon Sure Shot Ex | Film's not dead. 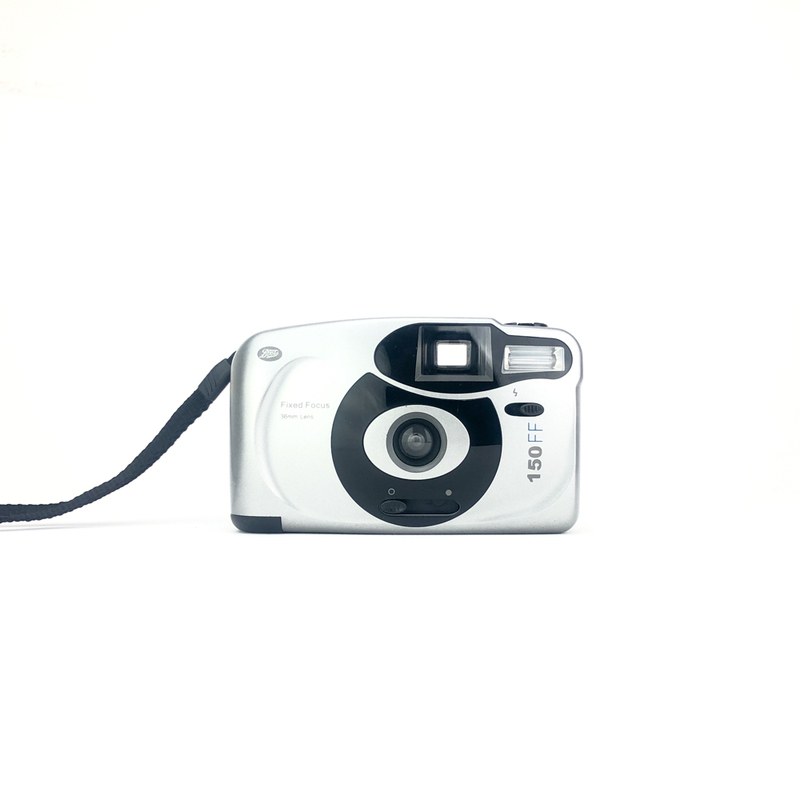 As fans of the Sure Shot series the EX is no exception. 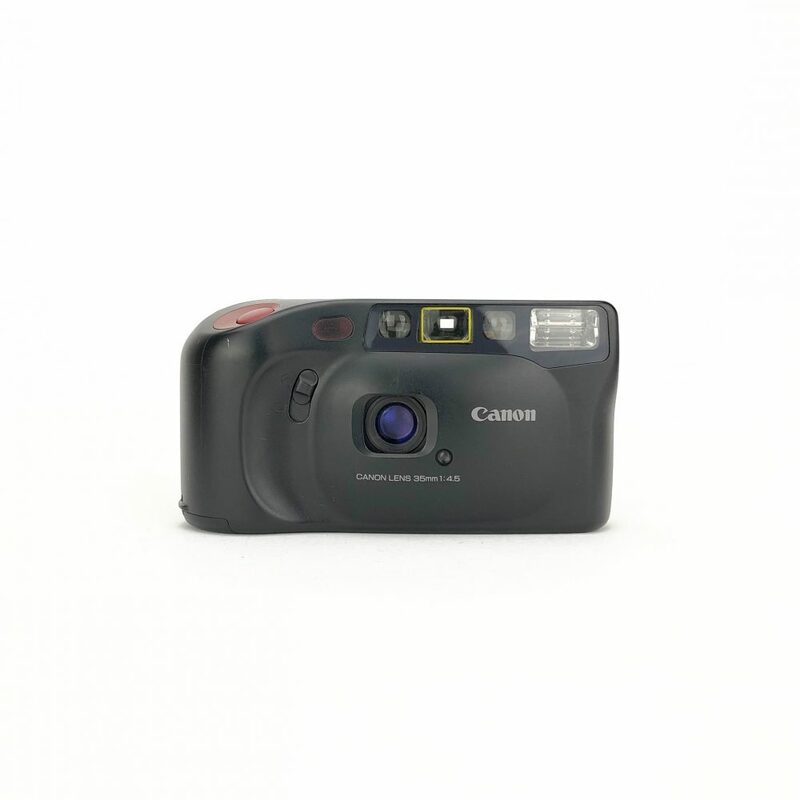 A super simple fully automatic point and shoot camera with an automatic flash. 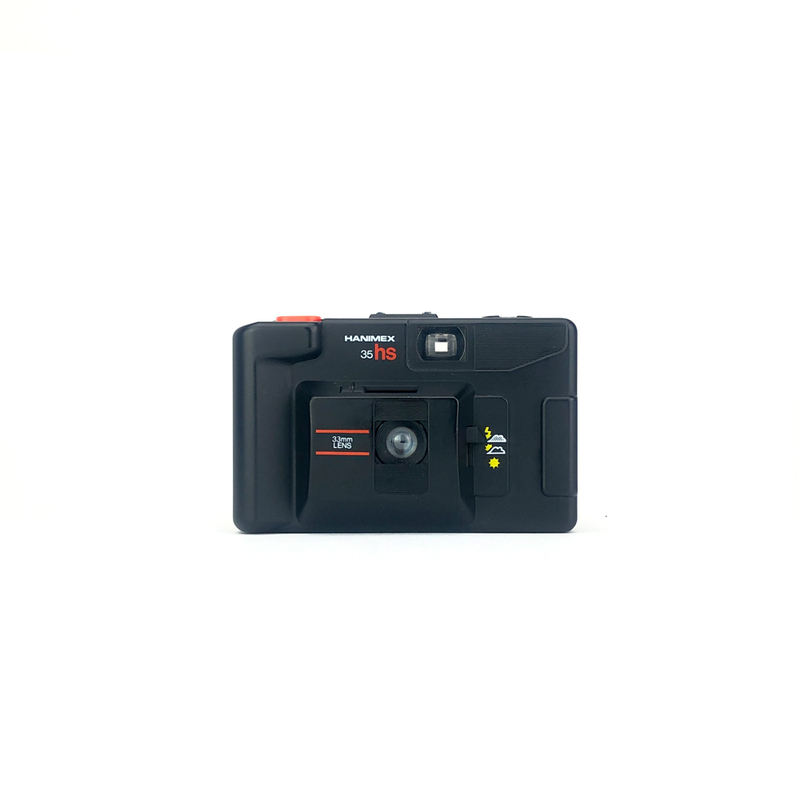 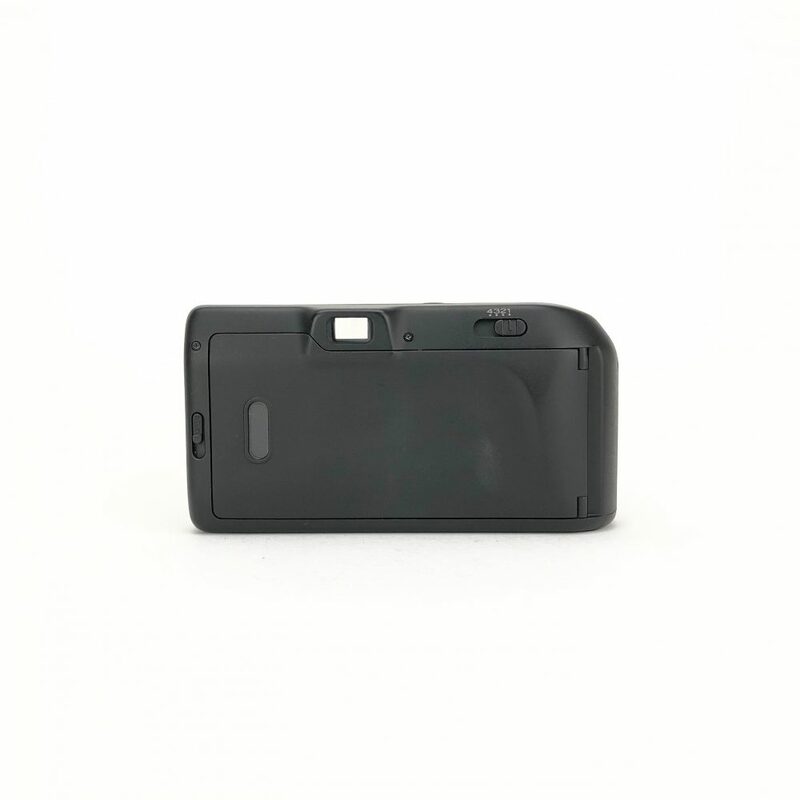 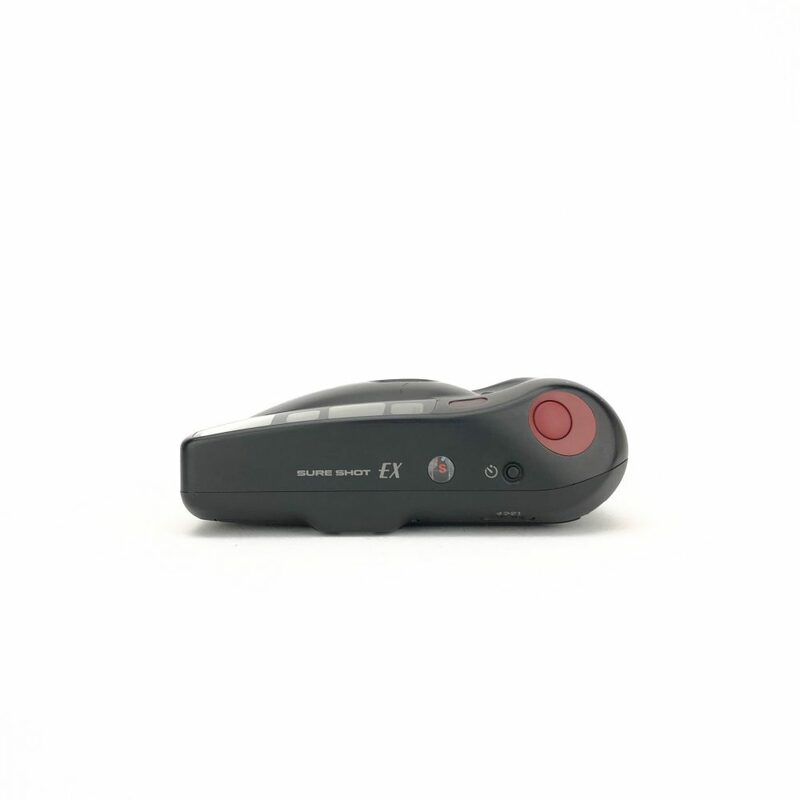 On this one you can use the continuous shooting mode to shoot up to 4 frames successively without having to press the button again, this is great for a the self timer mode!